We were very fortunate that Creative Review were so kind as to take some photos of our exhibition space, we were so busy tending to the stall itself we hadn’t gotten round to it yet. But anyway here they are. The idea was to transport our studio to pick me up and at the same time be in keeping with the Topsy Turvy theme. 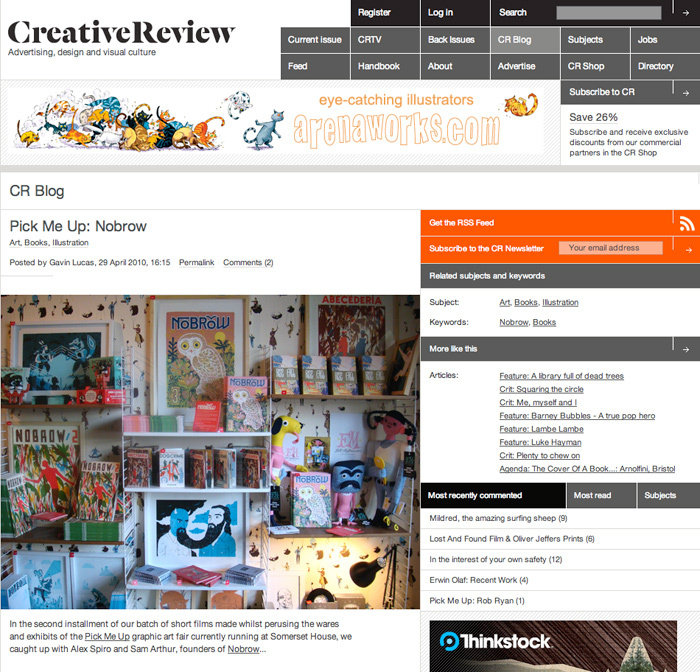 If you click through you will see the interview and in spite of looking like a bit of a muppet, I still managed to flick through a number of our newest publications with out too much gaucheness. 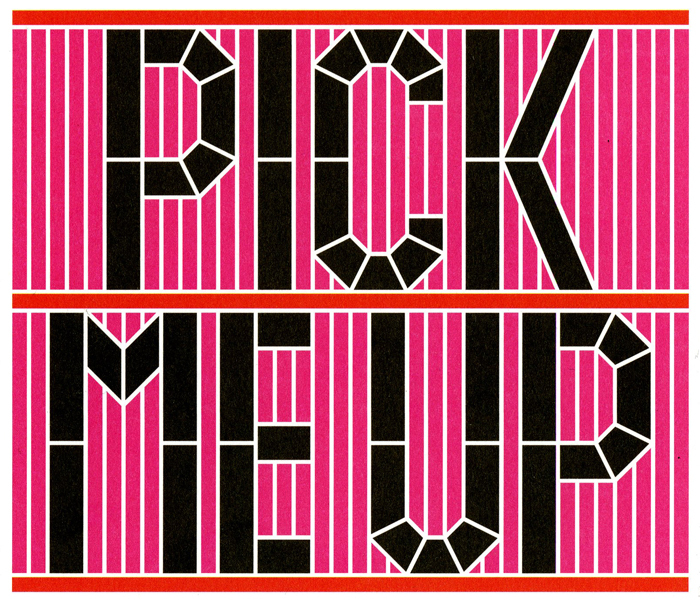 Somerset House has kindly asked Nobrow to take part in Pick Me Up, the first contemporary graphic art fair in the UK. The fair will bring together the most exciting graphic artists working today, giving you the opportunity to buy limited edition, affordable graphic art, illustration and design. Here’s our latest. 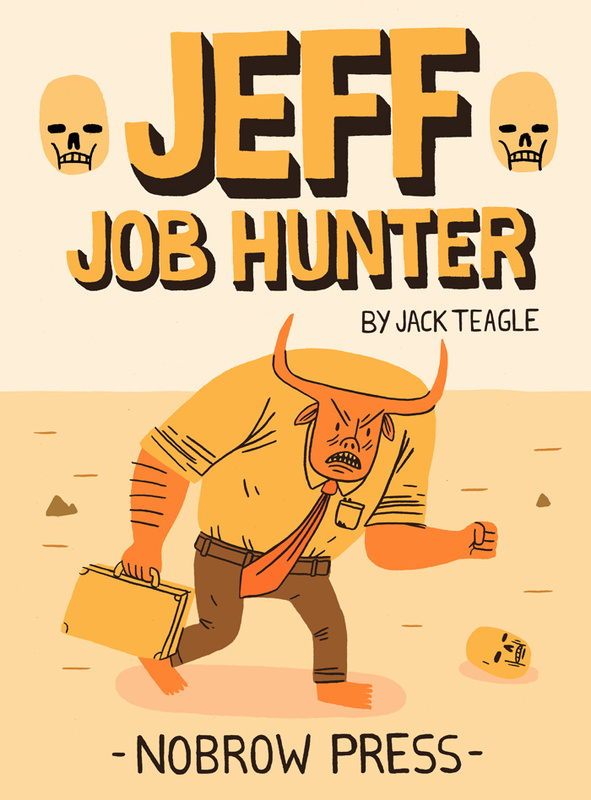 Jeff: Job Hunter, the next in the 17×23 series by artist Jack Teagle is close to fruition and will be ready for release on the very day our exhibition at Somerset House launches. This is a sneak peek of the cover more to come soon! 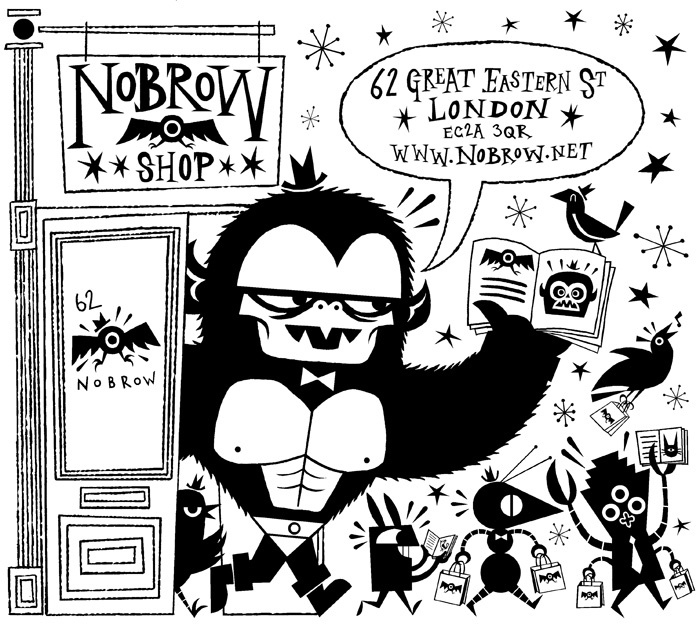 What we at Nobrow are particularly excited about these days is that WE ARE OPENING UP A NOBROW SHOP/GALLERY at our premises on 62 Great Eastern street! The grand opening is on the 27th of May kicking of with a brilliant show by the very talented Mr Jack Teagle we will be selling exclusive prints, posters and original works throughout the exhibition as well as all of our publications and many other goodies. Hope to see you there!! !